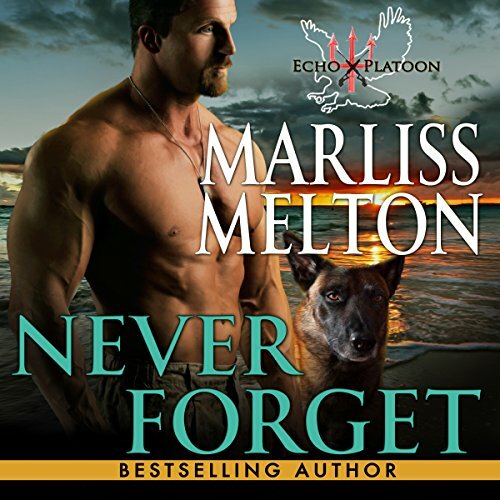 Voir les résultats écrits par "Marliss Melton"
Navy SEAL Sam Sasseville resents being called upon to repeatedly rescue Madison Scott - an oil tycoon's daughter - from trouble of her own making. Just weeks after extracting her from drug-riddled Mexico, Maddy disappears into the terrorist-threatened region of El Chaco, Paraguay. Dedicated to protecting the world's last agricultural frontier from her family-owned oil wells, Maddy knows her long-dead activist mother would approve of her work, even if that blasted Navy SEAL doesn't.